New Model Coming Next Winter! 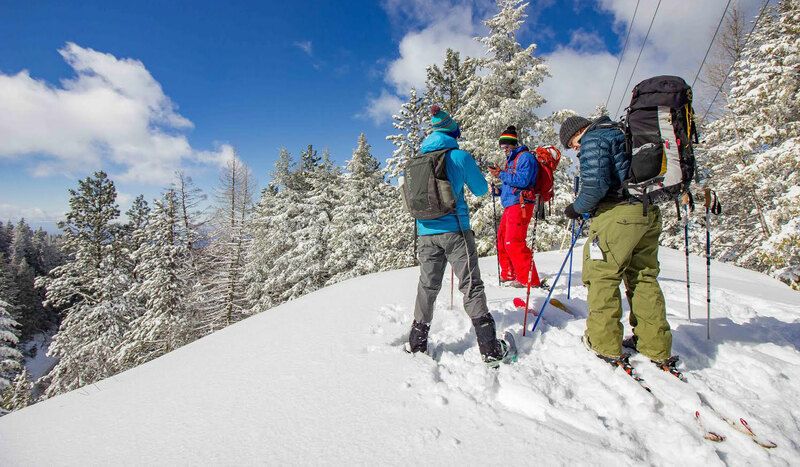 The Lyte Probe is designed to give backcountry snow travelers and snow scientists more information about the snowpack. 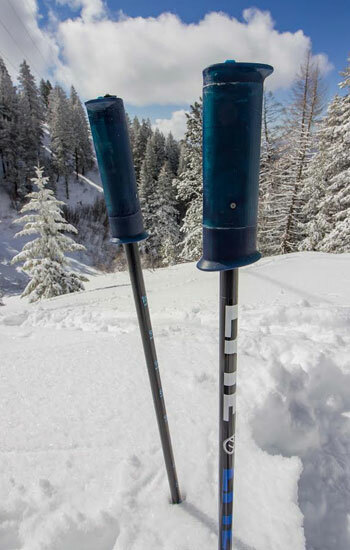 It is a single ski pole, and soon a longer collapsible version, that both contain patent pending sensors near the tip that are designed to gather information about the snowpack. These readings will be instantly transmitted to the user’s smart phone. 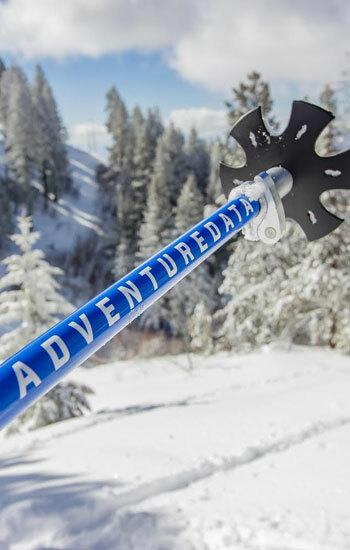 By inserting the probe into the snowpack the user will be given a layer profile of the snowpack. These readings are meant to be correlated to a snow pit in order to identify and track potential dangerous layers. It is not meant to be used as a stand alone tool for avoiding avalanches, but instead as another tool in your repertoire of avalanche avoidance and rescue techniques. INTERESTED IN THE LYTE PROBE? Sign up to find more about NEXT year's probe. The first step is to connect the user’s smart phone to the probe via bluetooth. They will then use the RAD app to act as the user interface for the probe. 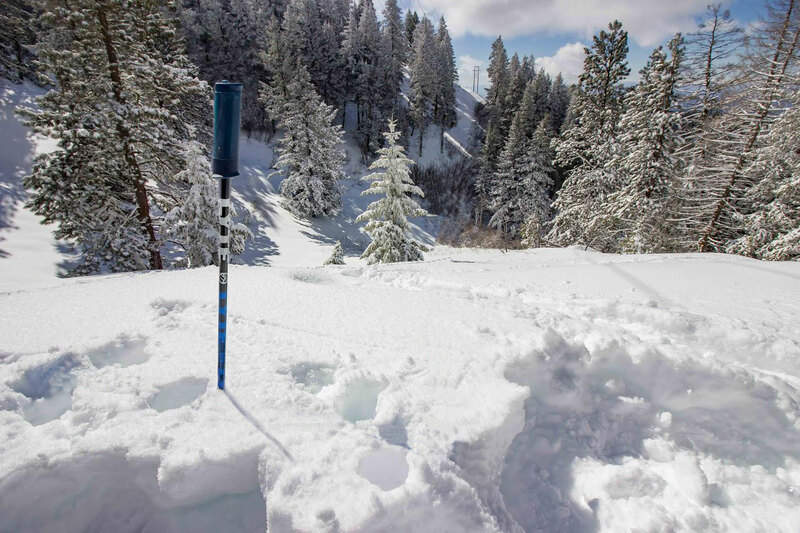 Once in a snowpack that has been deemed suspect, the user will press a button on the probe, or on the phone, to start the reading before inserting the probe into the snow. 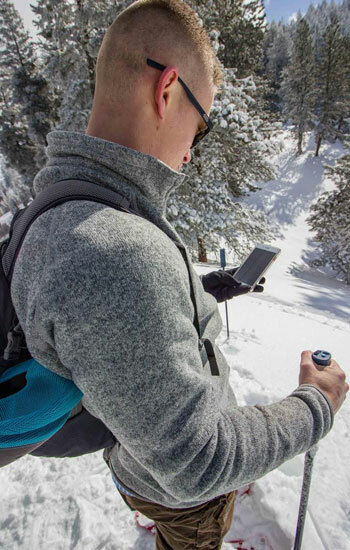 Once the probe has gone as far into the snowpack as desired, the user will again press either the probe button, or the phone button, to end the reading. It will then be automatically transferred to the phone for viewing. This reading can then be compared with what was found in the snow pit, and used to track the snowpack variability throughout the day of touring/riding/frolicking in the snow. Again, this probe will not keep the user out of an avalanche, it is simply another tool to shed some extra “Lyte” on the situation. We strongly believe that data sourced by the community should always be available to the community when they want it. This means that you can have your data anytime. We strive everyday to make this process as seamless as possible. That’s why we keep our data in a CSV format so pretty much anyone can use it. Want to do research with Lyte probe? You can have access to any part of the data via the USB connection on top. We have software that enables you to have access to any part of our data at any stage of processing so you always know what data you’re extracting. 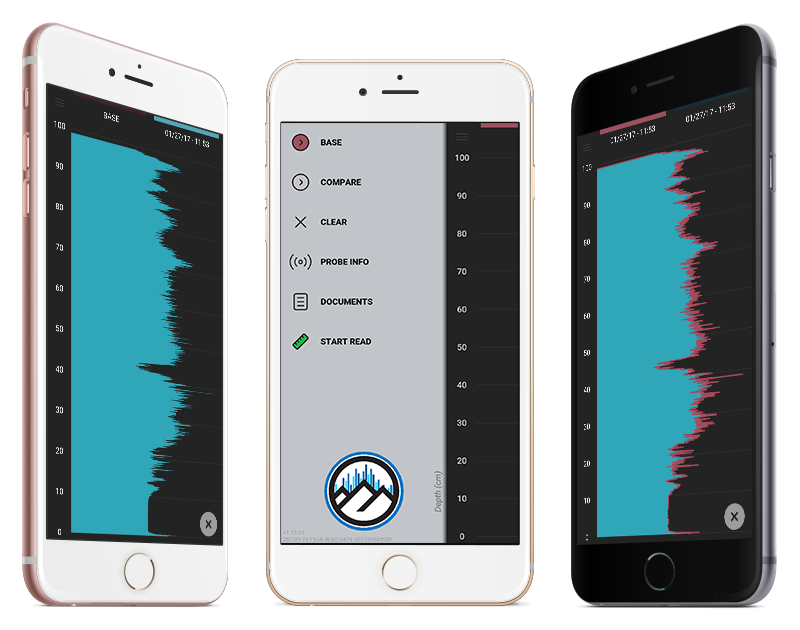 The software comes with lots of options to change how the probe operates so you can explore your own research questions…not just ours.